The development of these fundamental movement and motor skills is critical to establishing the foundation for participation in many sports and physical activities. A child who has not had the opportunity to develop these basic motor skills experiences difficulties or barriers when participating in sport experiences, or later school-based programs that involve more difficult skills. 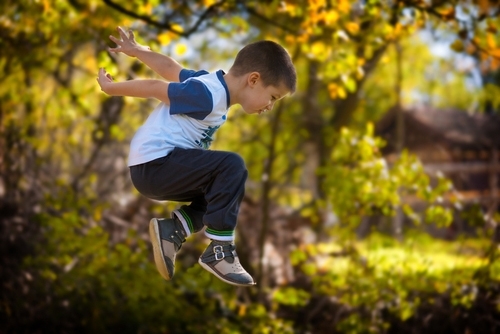 Skills such as balance, running, catching, throwing, and jumping are all examples of fundamental movement skills (or FMS). The development of these skills is critical to establishing the foundation for participation in many sports and physical activities. Children who do not successfully develop these basic motor skills experience difficulties succeeding in sports and physical activities. 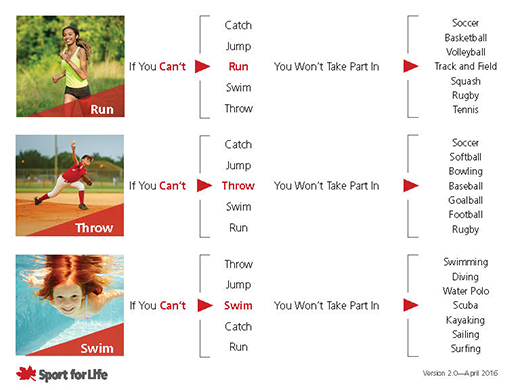 To become completely physically literate, children need to master the fundamental movement skills, including the ones listed below. If kids don’t develop these skills, they stand to miss out on a diversity of benefits in sport and in life.